THIEVES may have robbed Vanessa Eyles of her camera equipment, and even her memories, but they haven't laid a finger on her dreams. 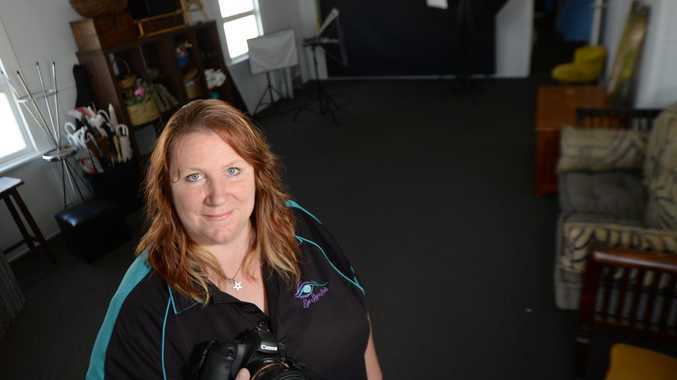 The Rockhampton photographer, and owner of Eye Spy A Studio, was the victim of a home robbery in the days following Cyclone Marcia, where all of her photography gear and hard-drives were stolen. Now, five months on, Vanessa has built her business back; bigger and better than ever. "My whole business, kit and caboodle, was just under 20 grand's worth of equipment... I was a mess," she said. "The insurance money gave me enough to get a basic kit again and get going." Now with a new studio in Rockhampton's Campbell St, Vanessa is excited to see where the future takes her. "I have a new kit and a new premises and I am trying to forget all about the negative part of it and focus on the positives," she said. "The new thing I want to do is the Pretty and Pampered sessions... I know it sounds corny but how many of us look in the mirror and don't like what we see?" The sessions, compromised of a glamour "kit", are for men and women who would like to dress up for a personal shoot. "I think it would be nice for people to take some time out and be pampered. 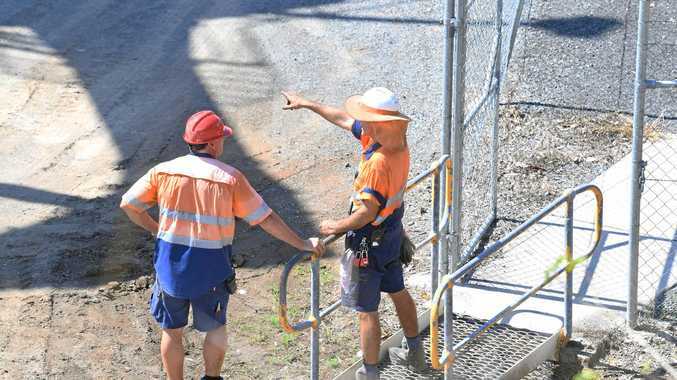 That is what I am trying to push for Rockhampton," she said. "I hope that people jump on board and embrace it... as far as I know, no one in Rocky has this, where you can come in and be styled for your shoot. "I have always wanted to do it... the robbery threw me for a while but I just said, let's get over it."